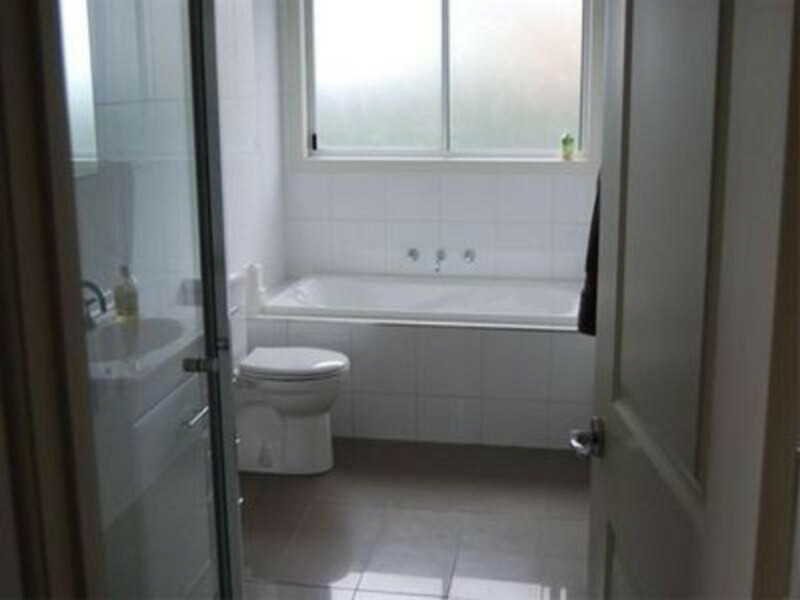 2 Bedrooms with BIR with possible 3rd bedroom or study. 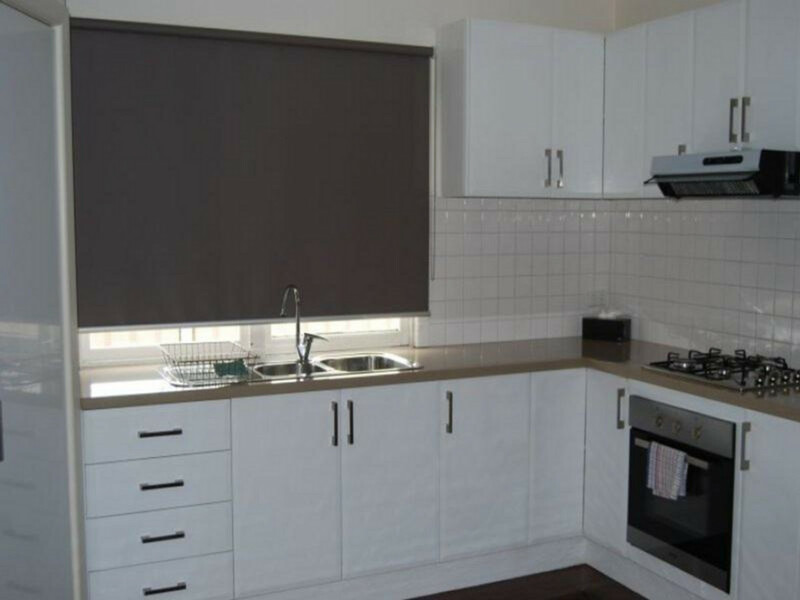 Kitchen with meals, separate lounge area, polished floorboards throughout and single lock up garage with remote. 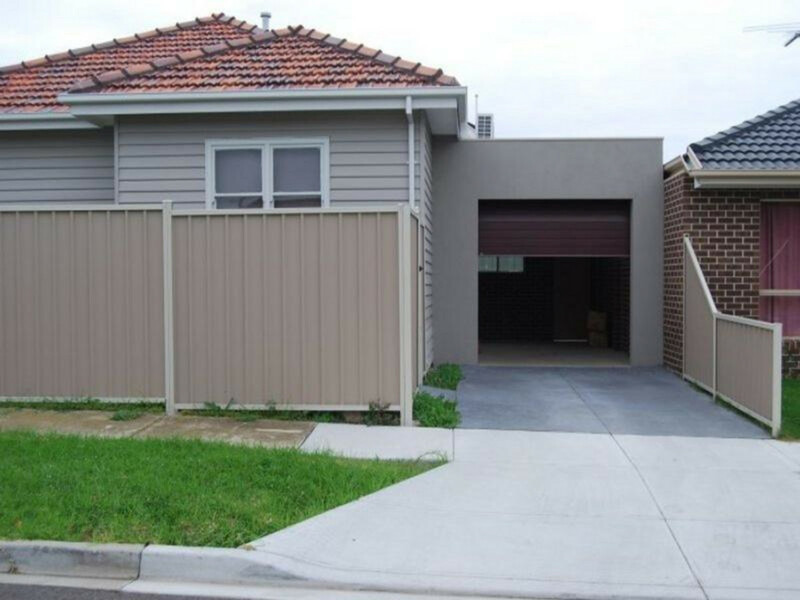 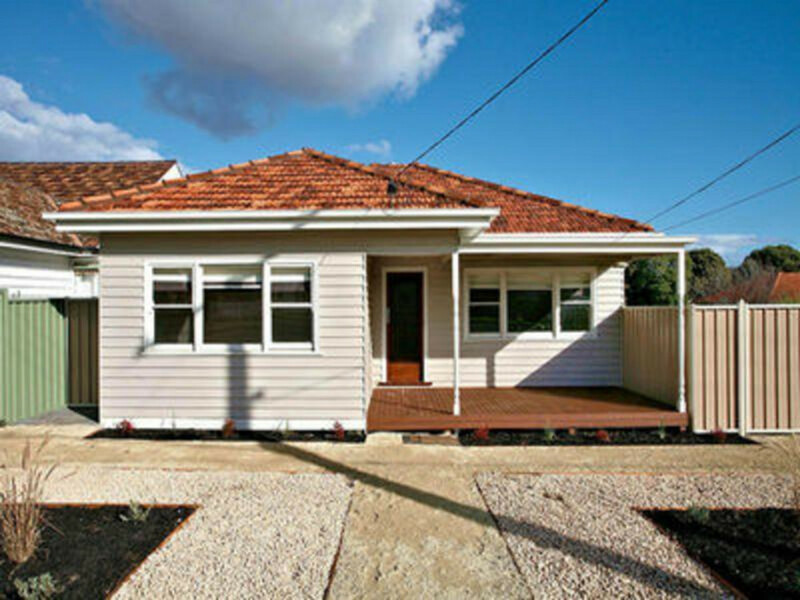 Located in the heart of Central Sunshine and walking distance to Sunshine train station.